and spiritual practices to help us land in the present moment. You might be amazed at what your soul wants to say when immersed in an atmosphere free of judgment! Please bring a notebook and pen or pencil. In addition, iPads and computers are welcomed for some writing exercises. 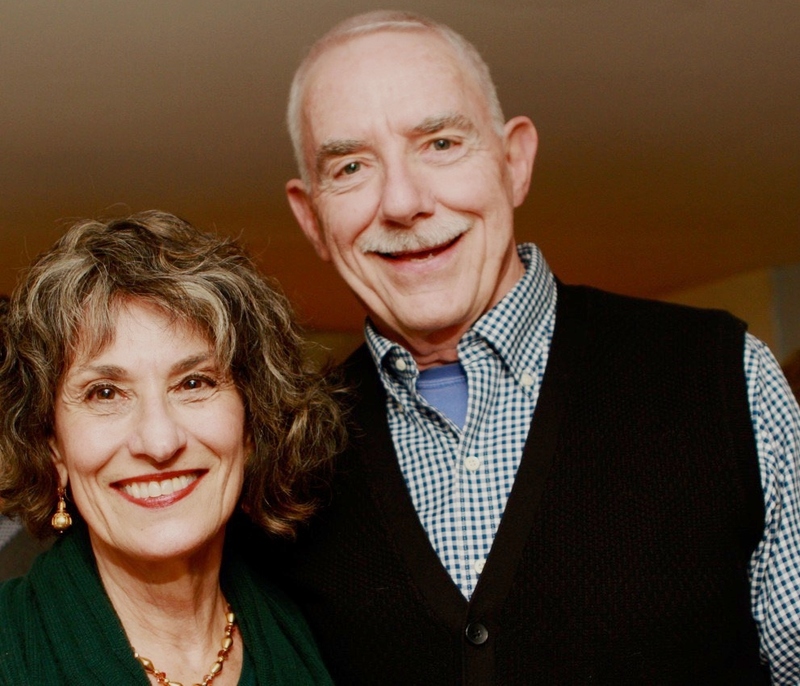 Roseanne Annoni and Michael Ward have been friends and colleagues since 1976. They met in New York City at a Transactional Analysis and Gestalt Training Institute, and worked together as therapists on Cape Cod and in San Francisco after Michael moved to Boston and Roseanne moved to San Francisco. Roseanne was a psychotherapist in private practice for thirty-five years before retiring in 1999 to become a full-time spiritual teacher of the Diamond Approach. She currently supervises fellow teachers and is co-director of DHR5, a retreat group that meets twice a year in Connecticut. Mike was a psychotherapist in private practice for nearly 40 years before retiring in 2014. After his retirement, Mike wrote a memoir, The Sea is Quiet Tonight, which was published in November 2016. The book was well received and was named one of Kirkus Reviews’ “Best Books of 2016.” Visit Mike’s website. Roseanne and Mike now live, with their respective spouses and pets, on Cape Cod, four doors away from each other. They write together, do spiritual inquiry together, and feel gratitude for their deepening friendship over the years.